Lisa Neumann, a recovered addict and the child of an alcoholic, got sober in 2004 at the age of 40. Longing to help other women and families Lisa made a mid-life career shift. 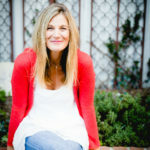 After graduating from International Coaching Academy and obtaining certification through International Coaching Federation in 2009, Lisa founded OGEL (Ordinary Goal-Extraordinary Life), which has since become Empower Recovery Coaching. 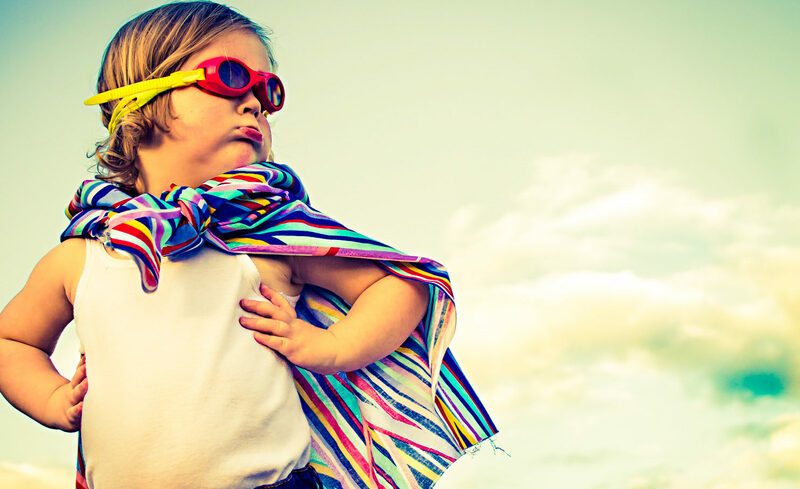 Empower Recovery Coaching provides coaching for both the addict and their family. 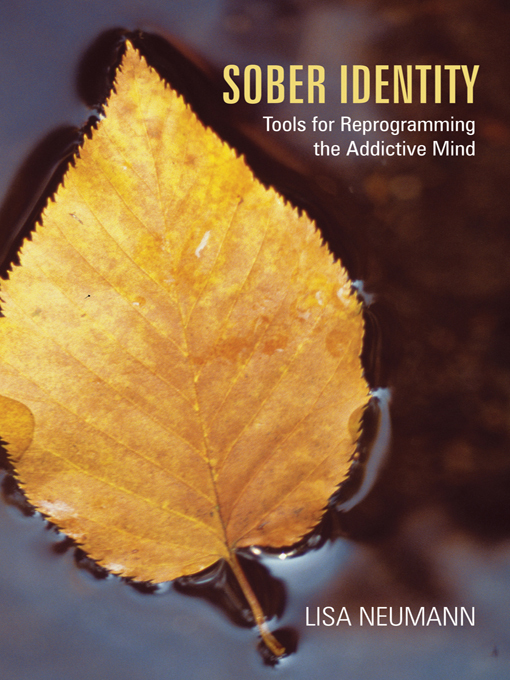 Lisa authored, Sober Identity: Tools for Reprogramming the Addictive Mind in 2011. She does one-on-one coaching, as well as, groups and workshops. In 2012 Lisa co-hosted a weekly radio program in Panama City, Florida which included on-air coaching for addicts seeking help with their recovery and their life. Lisa currently resides in Southern California with her family. She is married, mom of two, who enjoys running, walking, hiking, cycling, reading, writing, recovery and dogs. This site is about recovery through energy medicine, self-inquiry, awareness and awakening. Recovery is multifaceted. We don’t underestimate it’s power and tenacity. This work isn’t the drive through variety. It’s the meal you plan a month in advance because you want everything to be nice for the occasion. This work takes desire, prepping, adjustment to plans and follow through. There are no quick fixes to addiction. It’s a slow process. You don’t plant a seed and then water it with a fire hose to get it to grow faster. Powerful and meaningful recovery is confrontational, scary, painful, tearful and humbling. This type of learning can only be appreciated by the one who is ready to adapt to a new way of living. If you are not there yet, this work is not for you. You can’t fool yourself into choosing peace-of-mind. If you are a true addict the bargaining days are OVER. As a general rule, I will post once per month—usually Sunday. This blog is an extension of the book Sober Identity: Tools for Reprogramming the Addictive Mind. Since publication I have returned to school and have a host of new bioenergetic topics. This site is for coaching, introduction to energy work in recovery, education, motivation and community. It is also designed to reflect the principles and mindset that Sober Identity promotes. We promote healthy, balanced, holistic, accountability and responsibility to our self first. A Support System Is Key. This blog, recovery coaching, life coaching, 12-step programs and on or offline support groups are all helpful and important. We are not “anti” any recovery option. There are many good programs and resources. The goal is to find a solution and stay with it. The author of this site does not dispense medical advice or prescribe use of any technique as a form of treatment for physical, emotional, or medical problems with the advice of a physician, either directly or indirectly. The intent of the author is only to offer information of a general nature to help you in your quest for emotional and spiritual well being. In the event you use any of the information from this site for yourself, which is your constitutional right, the author assumes no responsibility for your actions.